You can write it on your own language..
7 Responses to "iKON facts from iKONICS"
I get shock when watch B.i and june at life bar show at TvN.cos b.i can drink alchohol.and june dont like sing a love scenario cos that is not his style. first time i know their existence is just by their music Love Scenario but its only temporary because the song is catchy and at that time im not really into them. but then i start to know them more through iKON TV. they are so funny there and after that i start to find more about them esp WIN, M&M, Life Bar, radio talk and manymore! i dont know they are that funny and i regret for stanning them a bit late. i also get to know that what rumors they are getting, and how haters called them flop and what-so-ever. but because of the heartless haters, it make me want to stay with them even more, thanks to the haters. their songs also good and their b-side is no joke. their live performance is the best with singing live and visual omg i cant get enough with it ;D. i hope i can stay as an iKONIC until the end because i have been stanning so many groups and this is the first group that i stan without other's recommend. which is i found it myself. 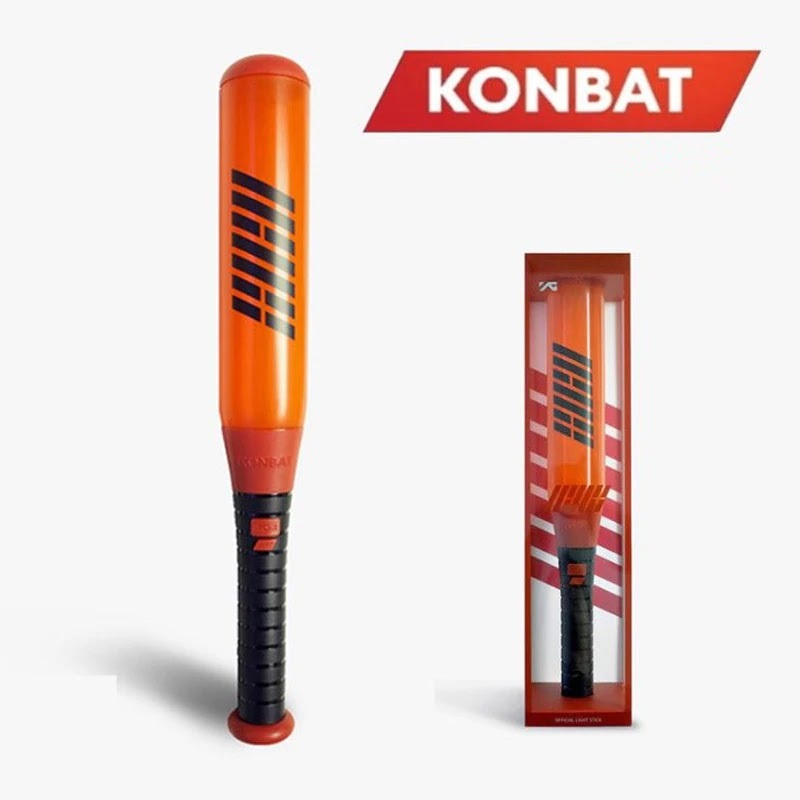 fighting iKON! fighting iKONIC! ahhh btw, after a long time become an ikonic(actually not that long), i still dont know who is my bias wrecker because all of them has their own charm and i cant choose one xD. My iKON facts are iKONs concert is super hype even though you are just watching them on videos and they are the first kpop group that i liked and they are the realest group ever!!!! !